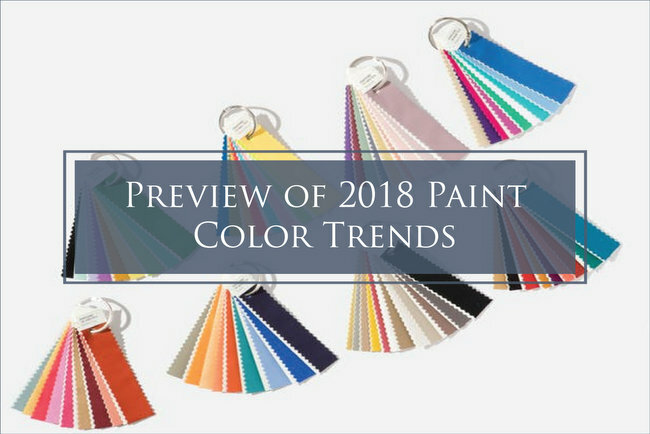 We’re not even to the halfway mark of 2017, but they are already predicting the 2018 color trends! Not only do the colors look like this color combo I chose for the 2017 House for Hope, but the placement is the same, too! See what I mean? And it’s not just Sherwin-Williams. PPG got a leg up on the other paint companies by releasing the first “2018 Color of the Year” pick. And of course I’ve been specifying black for doors and windows for a couple of years, and it’s always a winner! 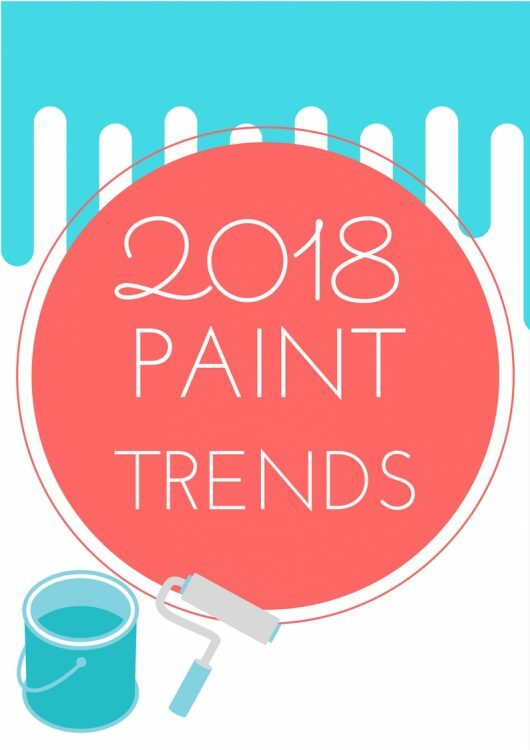 Next time someone asks if a paint color I choose for them is going to still be on-trend next year, I can set their mind at ease and tell them I’m actually setting next year’s color trends! Maybe it’s all in my head, but I feel as though somebody is looking over my shoulder . . . 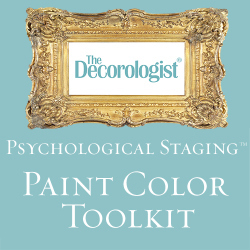 This entry was posted in Color Consultation and tagged 2018, color trends, paint color, ppg, sherwin williams, the decorologist. I love this, Kristie. 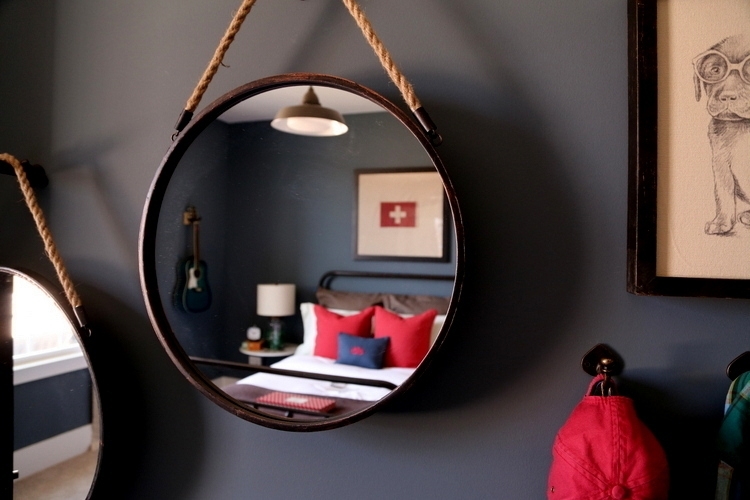 In some of the photos, where your room colors and the predicted colors are similar but not exactly the same, I actually prefer your choices. Kudos! Well, thank you for saying so, Joanne! 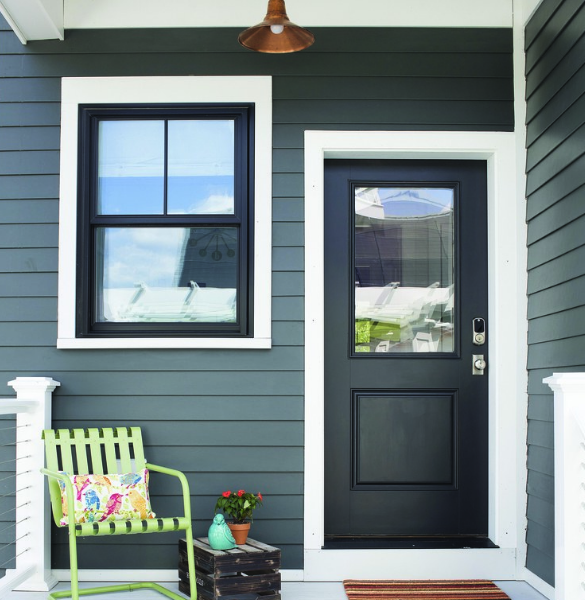 Hi – I’m looking to paint my house this year and love the look of the dark siding with black windows and doors and then the white trim. Can you confirm the 3 colors for me please??? No, Kristie, I do not think you are being arrogant at all. If anything, It looks to me that the paint companies are the one’s with egg on their faces. They ought to at least in some way acknowledge- -TO YOU– that they are plagerizing your material. After all the internet is the only way they could possibly get a ” feel” for what is going on in the interior( and exterior) color world. But, alas, I know you are both humble and gracious enough to take this all as a high compliment, which you deserve!!! You are too kind, Paula! 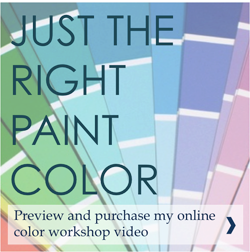 Although I have met Sherwin-Williams previous Color Marketing Director, they have a new one as of this year. 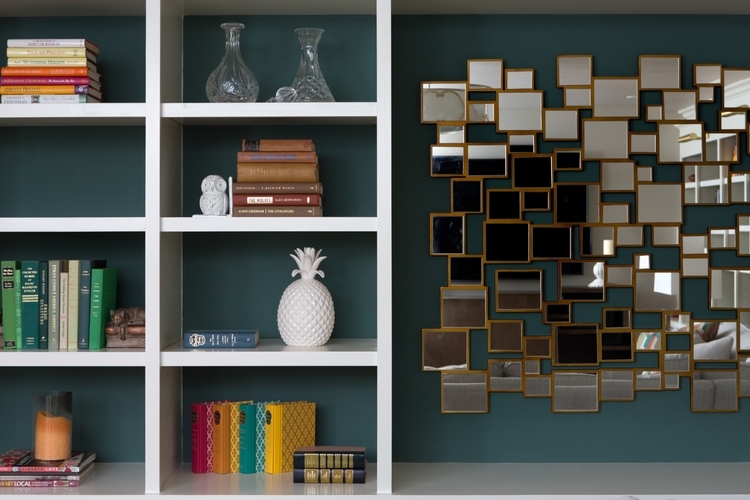 Not sure where they get their ideas for new color trends – it would be interesting to know their process. 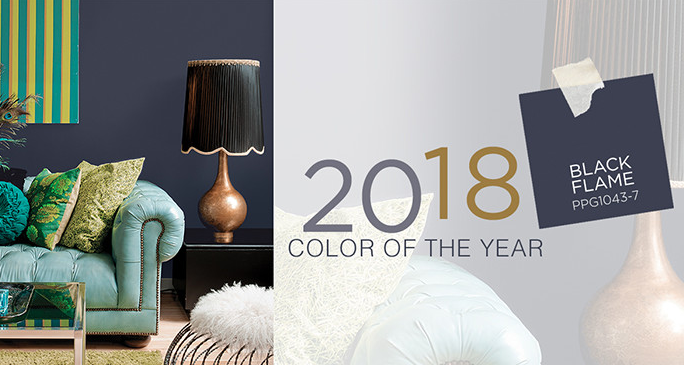 Two years ago, I met with PPG’s Color Marketing Director, Misty Yeoman, who gave me a private presentation of PPG’s Voice of Color trends forecast when I was working with LP SmartSide creating new colors for their exterior residential products. 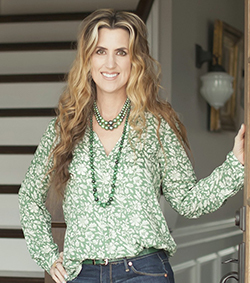 She is a sharp lady and I see PPG as Sherwin-Williams prime competitor at this point! Mary CC from CA ? I totally agree ! It’s time everyone in this industry gave the Decorologist credit ❤️ Love you Kristie ! Fascinating similarities! 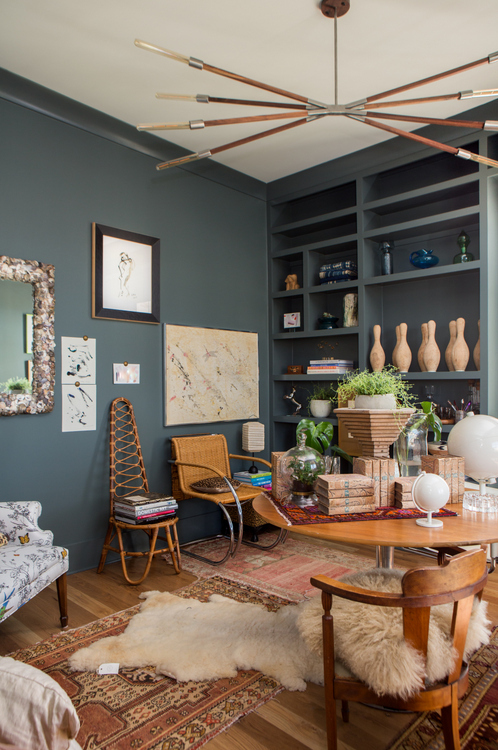 I love the study’s layered look! Thanks, Anne. 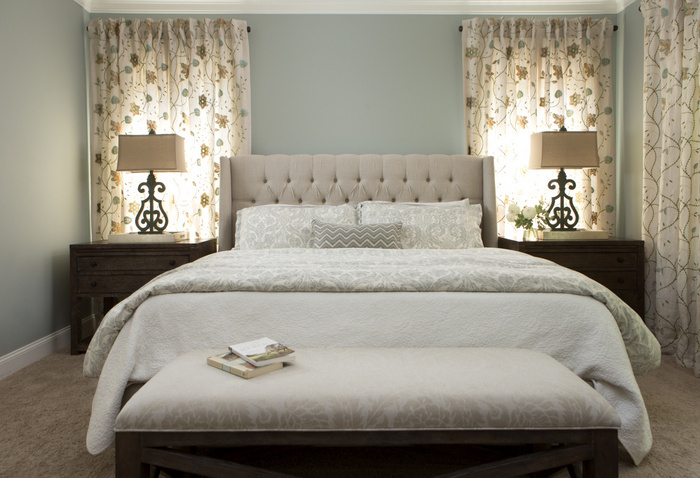 Although I chose the paint colors and placement for the study, the room’s design is by Trot Home in Nashville! I think you are onto something Kristie! I’m convinced. They know a good thing when they see it. It’s funny how that works! I’ve had gray walls and upholstery in every home since the 80’s!!! This is why having a natural instinct for color combinations makes being a designer so much fun! 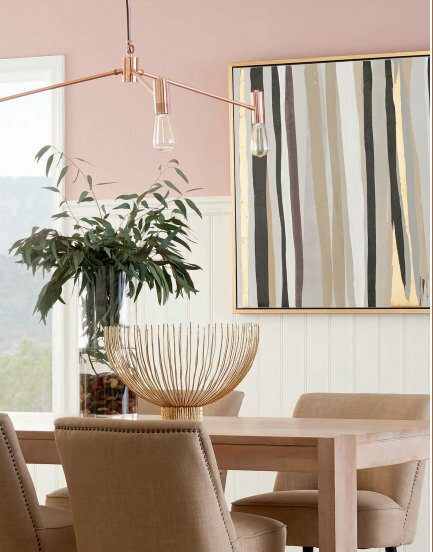 The photo with the blush pink walls and abstract art…I have that art piece in my staging inventory!!! Love your instinctive flair. Oh, My I keep hoping the gray will go by the wayside, That’s just me. I find it hard to stage with. Medium grays (and beiges!) and the most difficult to work with in staging. 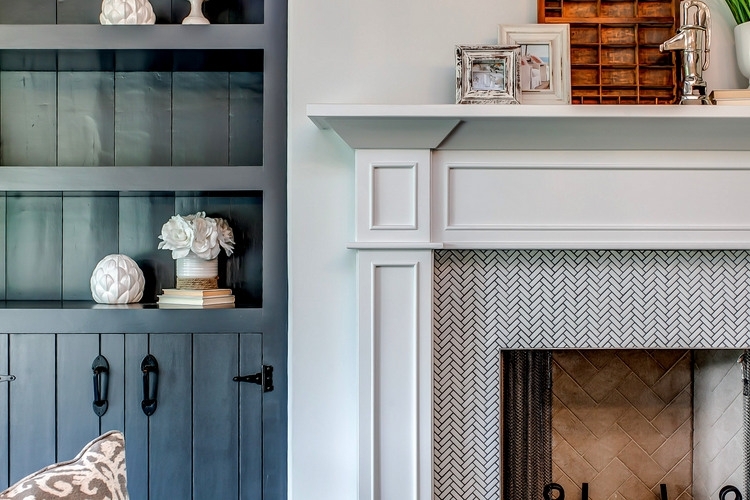 Light grays/beiges can be great backdrops for more colorful decor, if you want it. there’s no “maybe” to it my friend! you are always one step ahead of the game! 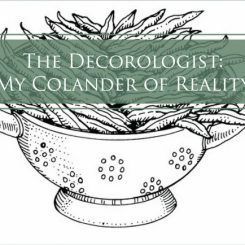 Maybe not so over-your-shoulder so much Kristie as at your gorgeously professional blog. This feels too on-point to be mere coincidence but whether it is or it isn’t…seems to me this is not just the highest form of flattery but down-right shows the incredible force of talent that you are. Kristie, When you’re good, you’re good! Enjoy the moment. 🙂 There will be enough of those in your future that will question your choices. I always enjoy reading your thoughts. Thanks for sharing that article, Leslie!!! WHAT??? Well, first of all your rooms are all gorgeous!!! But this is a little too much of a coincidence to be a coincidence. hmmm… And I presume that you’re not on their payroll in any way. 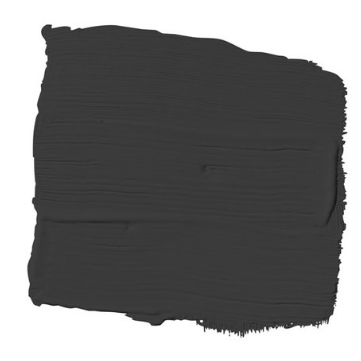 hmmm… The other thing is that it looks like PPG’s Black Flame is a crib of Benjamin Moore’s Shadow. And yes, I’ve noticed too, that dark colors often read lighter in photos than they really are. Thank you, dear Laurel! And NO, I am not on their payroll, haha. If only . . .
That’s why I chose to learn from only the best! Great job, Kristie! You’re too sweet, love you!!! Thanks, Jenny! You are right, trends travel at the speed of light it seems these days. 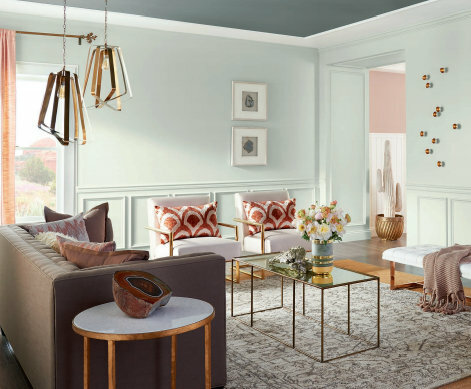 I do think it’s very unfortunate that the paint companies are only willing to publicly align with or hire television celebrity designers, rather than those who are working in the real-life color trenches every day. It’s the way of the world, I suppose . . .
A little too coincidental!? Great job! They should put you on payroll. Wow! It looks like someone has been following your blog! How much closer could they get?!? 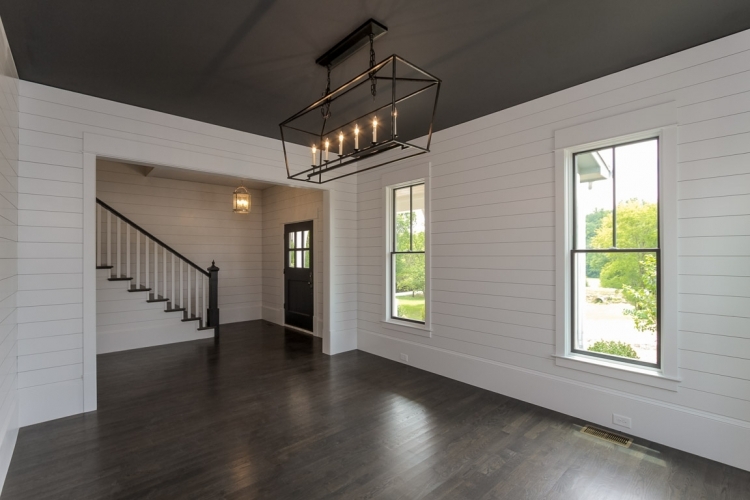 I like the black door and other accents, but would find it very hard to do a ceiling in black unless it was very tall. 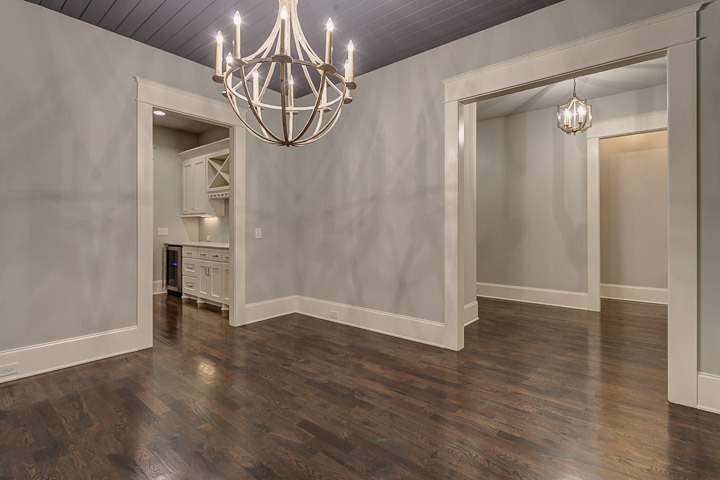 I wish I had you to assist in choosing new colors for my huge 2 story den/kitchen/breakfast area!! You are not bragging; just stating the facts! I do think that THEY have found their ideas from YOU! Let’s face it — you’ve got the knack! You are not being arrogant at all. 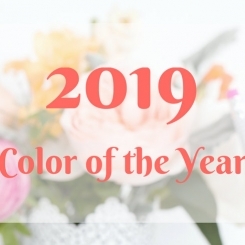 It is obvious, and has been for some time, that you are extremely talented and you are THE trendsetter when it comes to choosing colors for a home. It could very well be that the paint companies are ‘scouting you out’ to see what you are suggesting. Well done! Cry…your photos have vanished when I view on my iPhone . Only website with the problem. Heartbreak ? However it does highlight what a great writer you are. Can you check again? I had some server problems last week, but I thought it was fixed. Please let me know if you still can’t see images! All of these designs are gorgeous!! 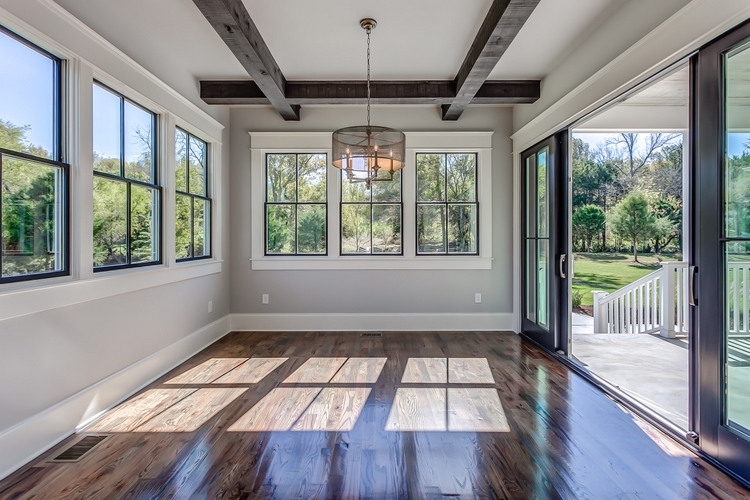 I have the same windows and doors as shown in that last photo in our house that’s under construction – can you please share the colors in that room?? 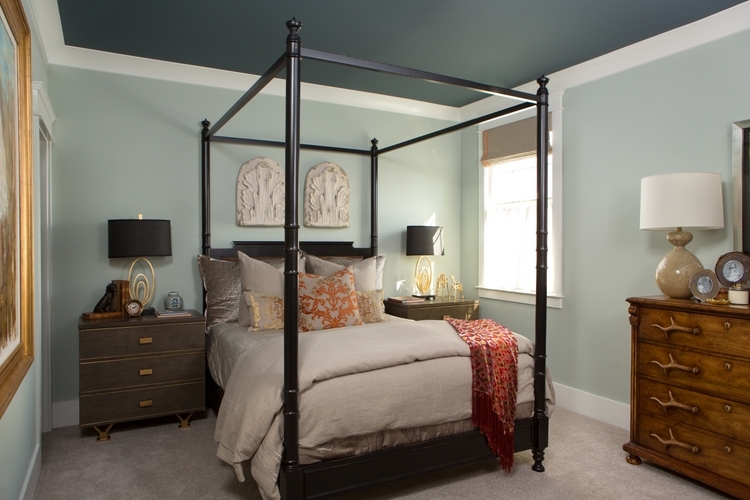 Kristy, I have always liked crisp white ceilings and black is a fun idea too. But I just bought a house in Texas that has several different planes that turn gradually from the vertical walls to the the horizonal ceilings. As a result of the gradual transition from one plane to another, the actual horizontal ceiling is much smaller than the square footage of the room. Should I paint it all the same color rather than try to change colors between walls and ceiling? Will it look nice? 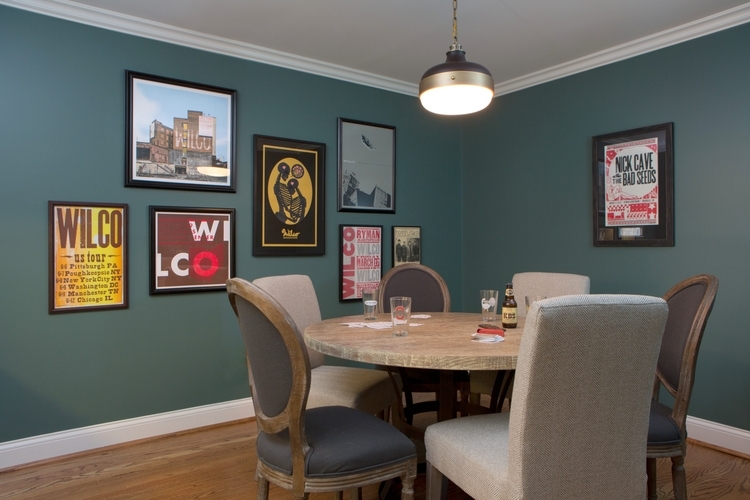 Yes, Allison, I would recommend that you use the same light wall color on the slants and actual ceiling plane! 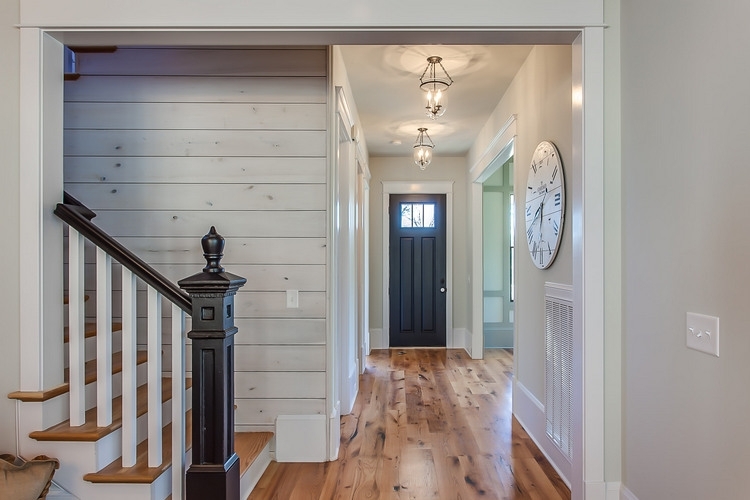 Maybe instead you could do black on the doors, base boards, or window trim instead to add some pop with black? Definitely not in your head, looks like they googled you when they were doing their research. They should have at least given you credit, your pictures look just as good if not better than theirs! Do you use special equipment or lights when taking your pictures? Or a professional photographer? 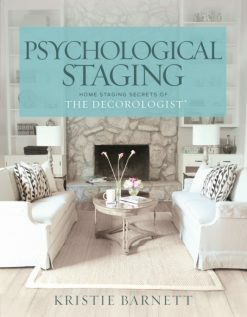 I’m a home stager in Massachusetts and want to step up my online presence. Actually I’ve had the pleasure of meeting you at a staging convention last year in Florida. I’m a big fan of your work, and any advice would be extremely appreciated! Thanks for everything you do!! I can’t wait to read that article when you post it..Thanks for all the info!